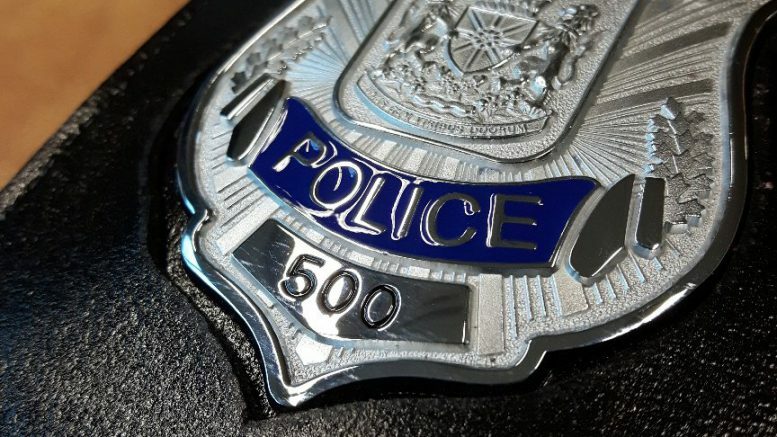 Abbotsford – Abbotsford Police is investigating two distraction-style jewellery thefts this week. 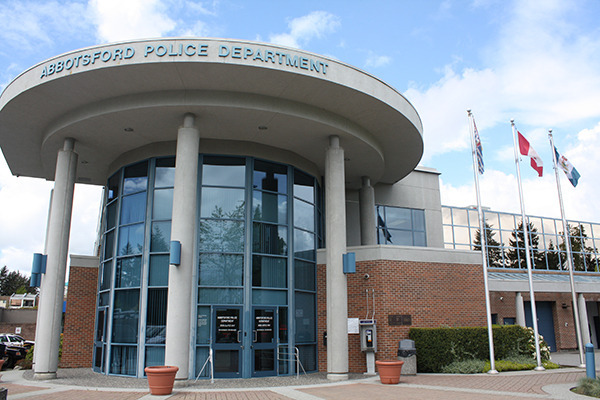 There has been a noticeable increase in similar distraction-style thefts in other Lower Mainland municipalities in recent weeks. The thefts involve the suspect getting out of their vehicle to make conversation with a victim wearing jewellery. The suspect then makes various excuses to make physical contact with the victim, at which time the thief smoothly removes the victim’s jewellery. The unsuspecting victim often doesn’t realize the theft has occurred until the suspects leave. The descriptions of the suspects and their vehicles vary, so it is possible multiple thieves are working as a group. The Abbotsford Police Department is requesting that family members alert seniors or those visiting or new to our community about this ‘switcheroo’ type scam. AbbyPD recommends that you conceal valuable items under your clothing when in public, and not allow strangers into your personal space. · Clearly tell the person you are not interested and to leave you alone. · Draw attention to the situation. · Call 911 and report the incident to police. Be the first to comment on "Abby Police – Two Distraction-Style Jewellery Thefts"